Irja Lutsar participated at ID-EPTRI kick-off meeting that was held on 15.-16. January 2018 in Rome. 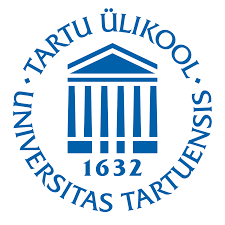 The project has 11 work-packages, ELAV is involved in WP 1, 2, 3, 9 and 10 via Tartu University. We are looking forward for fruitful cooperation.